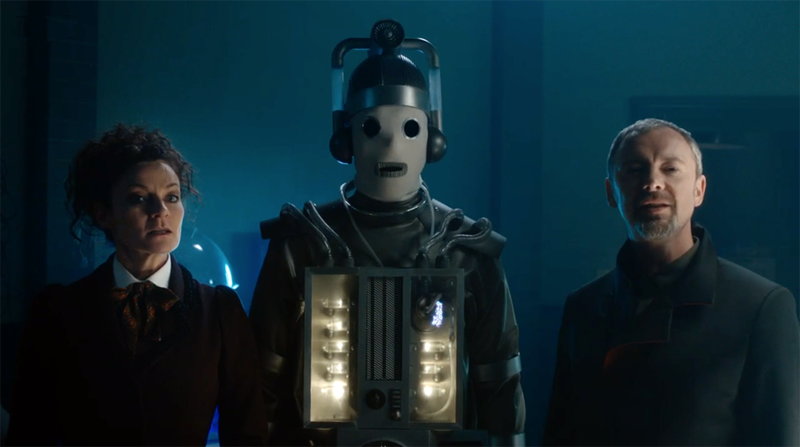 Fans were surprised to find out an astounding cyberman revelation when a fan asked how it felt to play a cyberman. Mackie revealed that she wasn’t actually the one in the suit on screen. When asked if she ever felt the sense of being within the fantasy world she was acting in and her favourite place her character Bill Potts visited, Mackie was happy to reveal that she “totally did” feel transported. 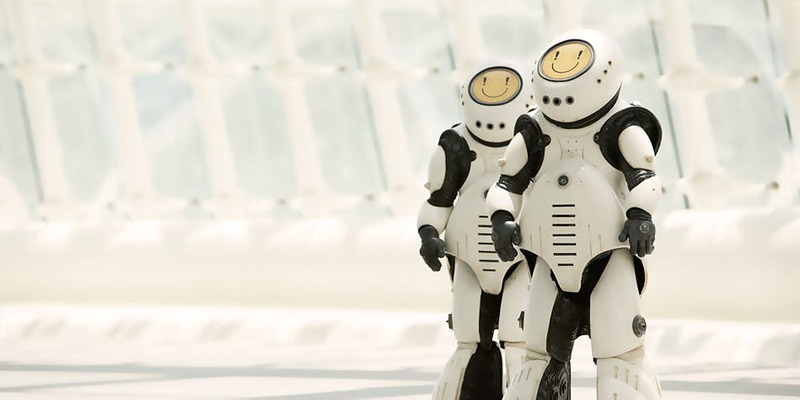 The actress recalled a moment in Smile ,which is the second episode of series 10, when asked about the funniest moment of filming on set with fellow actor Peter Capaldi. However, not everyone got a reply and many questions went unanswered. After an hour of sifting through posts from fans, Mackie thanked all the participants for their questions, said goodbye and logged off of the chat. I am sure if the actress had more time she would have loved to give each and every one of the comments a personal reply. If only she knew someone with access to a time machine.